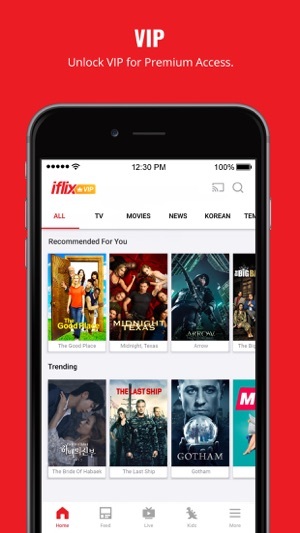 Iflix is really good alternative for Netflix but it would be really nice and helpful if the shows available are updated to the latest content. 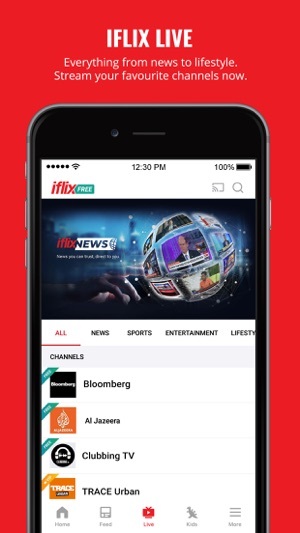 Regardless of the fact that some shows will expire at a given time, it should be best that the interface of the application is running smoother than it is now and that it has the latest content of the specific shows in it. 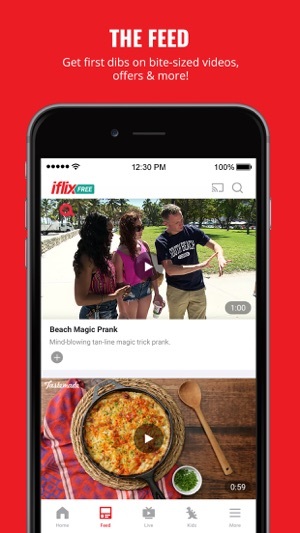 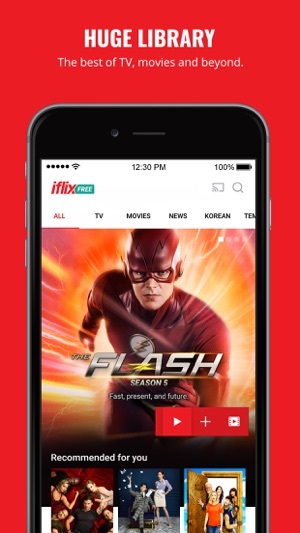 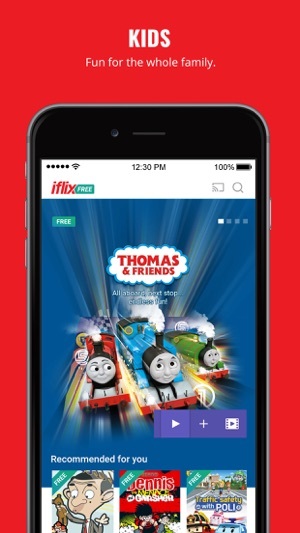 I love iflix because you could still watch some old movies and some old tv series that you like but because of some tv series or movies that has a sign of vip I can’t watch it anymore could you at least make it all free. 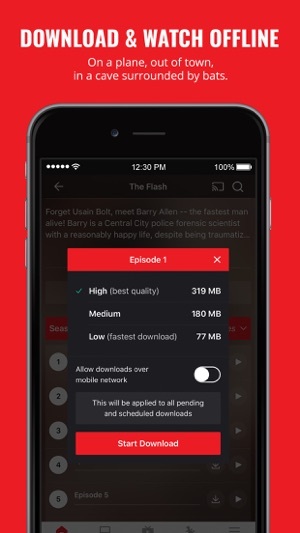 Not all people that downloaded the app can pay the amount that needed to pay in order to watch it, some of us is still studying.